The only way to judge capabilities is on past performance. 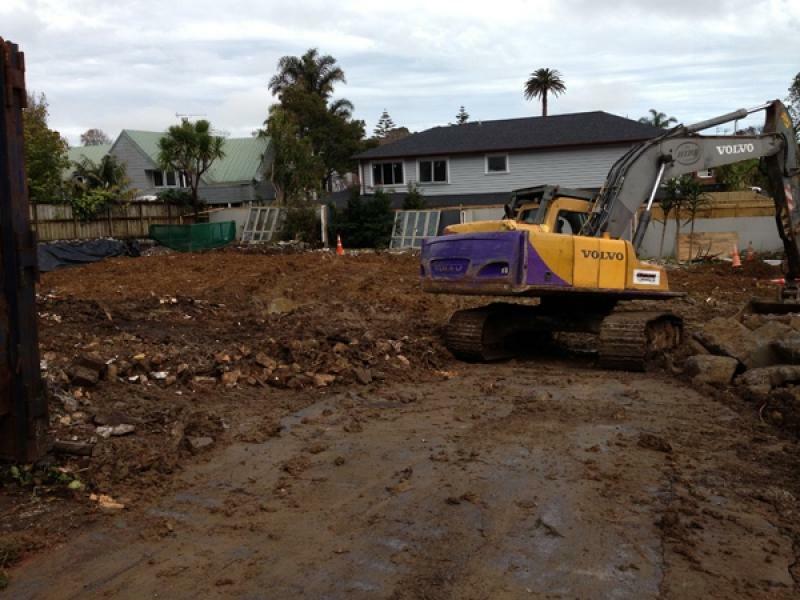 Over the past few years Union Demolition has worked on some of Auckland's most well known projects for some of the largest and most respected construction companies. See our “Our work” page. 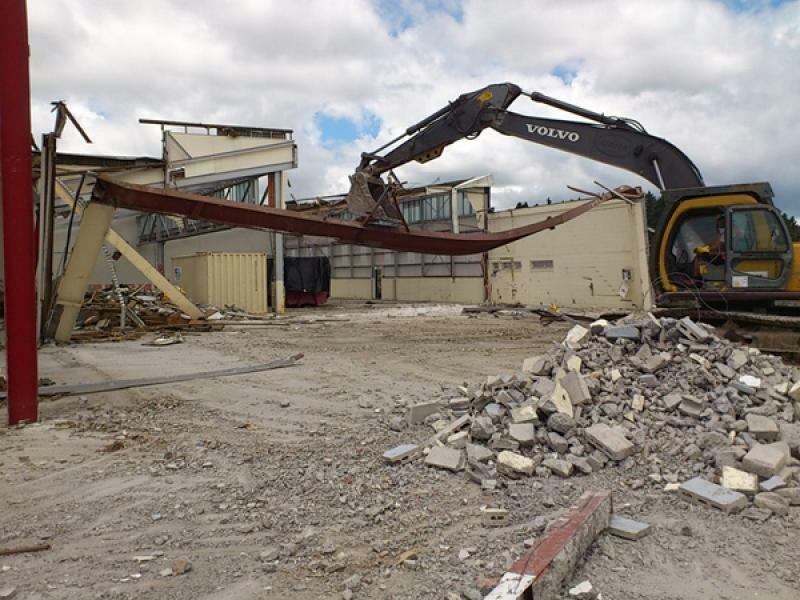 Demolition is unique in that there are few specific regulations, low barriers to entry and no direct qualifications or training required to undertake demolition contracting. There are currently companies operating in the Auckland market with no history or track record doing, second rate work and giving reputable companies a bad name. 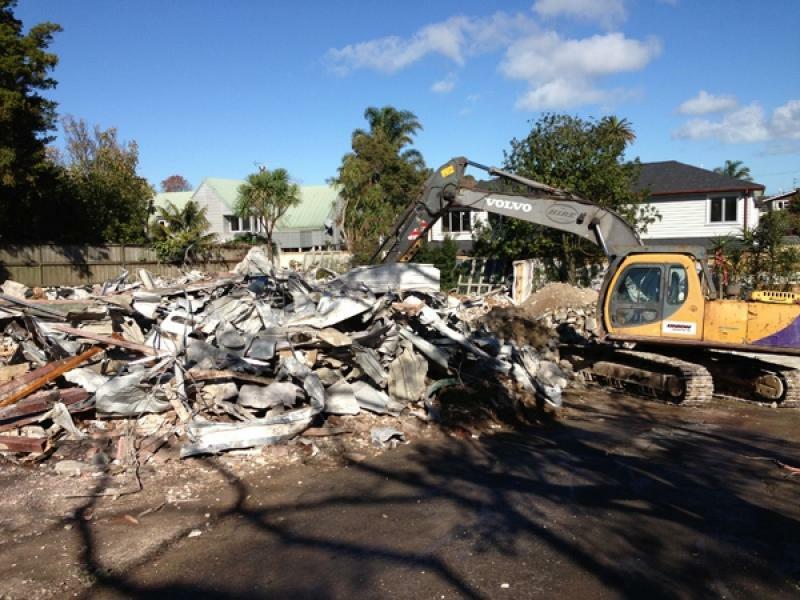 It is for this reason that choosing the correct demolition contractor for your project is of critical importance. 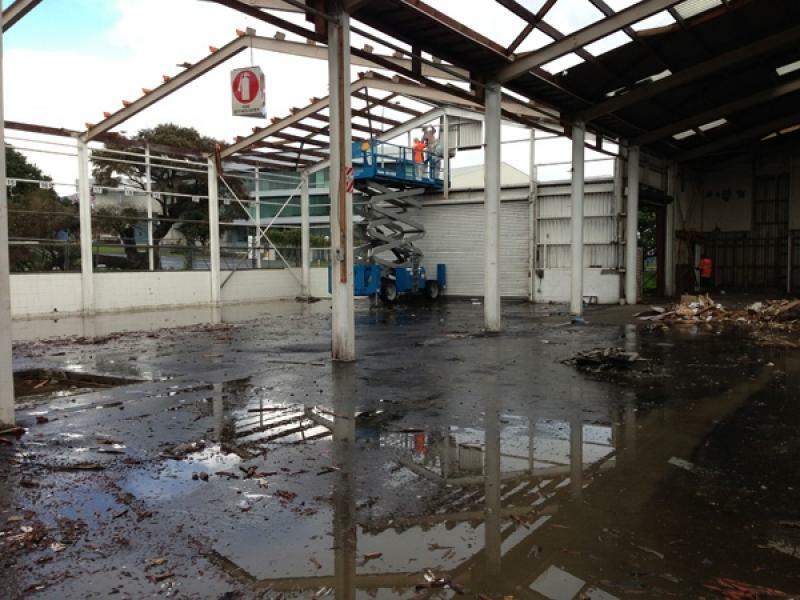 Union Demolition has comprehensive public liability insurance, modern well-maintained equipment and competent well trained staff. On most projects payment is not due until project is completed to the satisfaction of the client.